Every year, Apple holds their Worldwide Developers Conference (WWDC) to announce the latest Apple software news. This year Apple announced iOS 12, which has more Animojis and Facetime Effects, but we chose our 5 favorite features for more productivity and business uses. 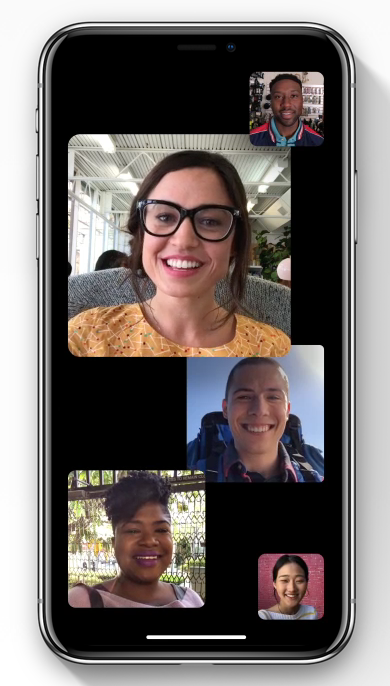 Apple’s new FaceTime allows you to connect with up to 32 individuals at a time. You might wonder how you could possibly keep track of all those faces. The interface is a minimalist design with each person in their own floating square. The squares automatically arrange and change size as people join or leave the conversation. And no matter who is speaking, their square grows to indicate they are the one talking. If you do business on the run and have a big team, this is a great tool to keep everyone connected and on the same page (and screen). No more conference call pin numbers, access codes or app downloads. AR, or augmented reality, is more accessible than ever, and more companies and movies are tapping into the technology for marketing (see the Jurassic World Alive). 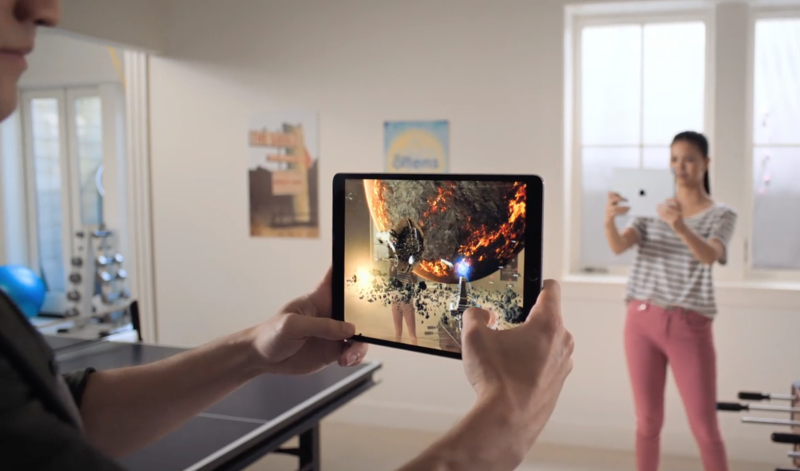 Now, Apple is making it even easier for developers to create fully immersive experiences with the new ARkit 2. 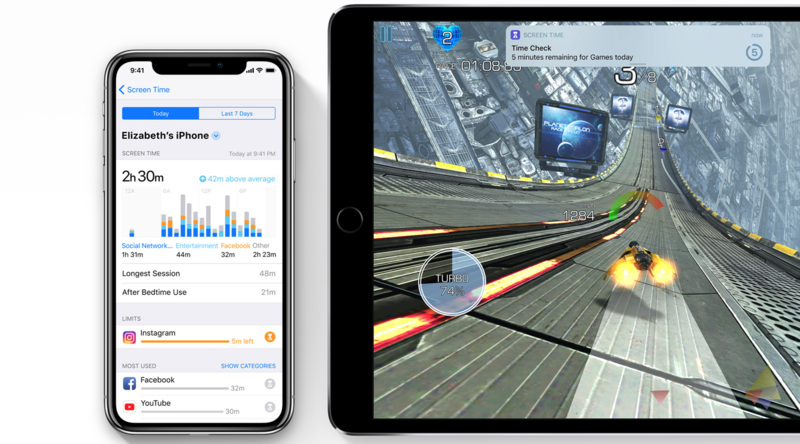 From co-op games to exploring faraway points of interest, developers have the opportunity to allow users to engage in the same experience on their individual devices. Additionally, users can even share AR objects with one another in a message or email, opening even more possibilities for developers to explore AR. AR development is still costly, but smaller companies shouldn’t be afraid to shop ideas. There are plenty of digital agencies who are using this technology, or who are looking for a reason to start exploring AR. The increased availability and ease of development means more AR experiences coming right to your fingertips. Some people have self-control, but if you find yourself scrolling through Facebook at work, this is the feature for you. It may even be useful for employers to introduce their team to this feature and recommend using it, not just for in-office productivity, but also for their personal lives. Browsing the internet can be a minefield and using a mobile device can make it even more difficult to peruse without opening yourself up to aggressive sites. Ever noticed how you search for a recipe or product online and then it shows up in your Facebook feed? Or in the middle of an article? Well, Apple has you covered. You rarely hear of someone’s Mac getting hacked, though it is entirely possible; however, Apple products are standardized with encryption to protect users’ privacy. 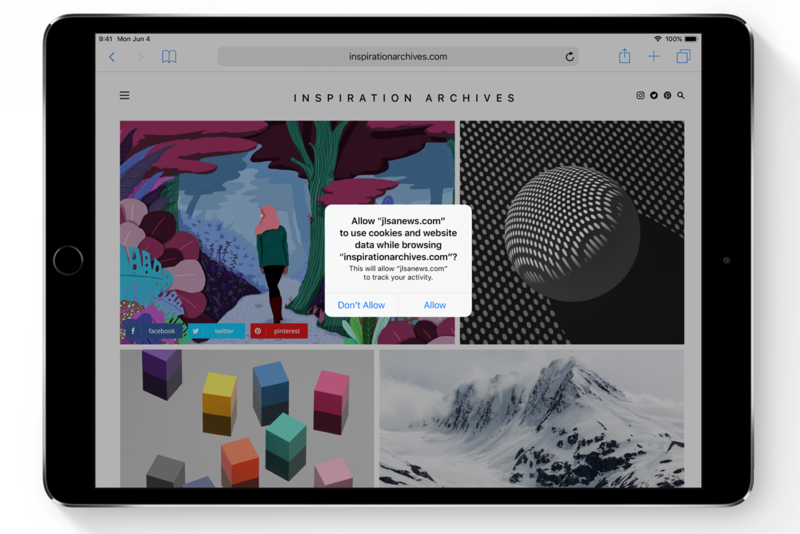 The latest version of Safari takes it a step further by blocking or alerting you when a site is attempting to track your device and your habits to use them for ad retargeting. Simply, more privacy. As the web continues to evolve and more sites find backdoors to track your behaviors for advertisement purposes, you need all the help Apple can provide to keep you from becoming targeted consumer data. Humans are creatures of habit. If you have a daily routine, Siri can now be your personal assistant. 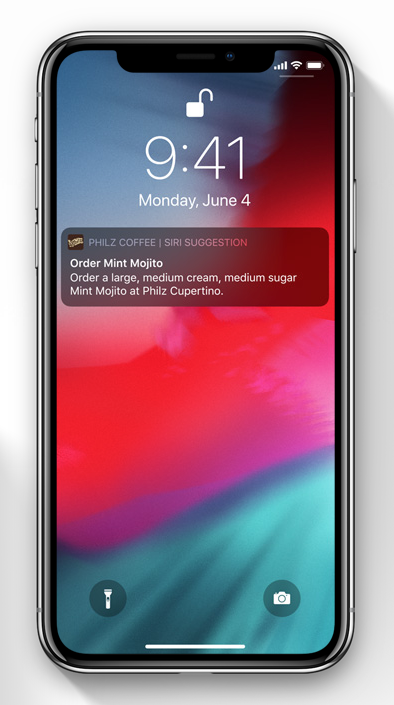 While your device isn’t a delivery serivce, Siri can work with apps to provide a shortcut to ordering lunch from your favorite restaurant or remind you to order dinner before you leave for work. Once you take the time to set things up, the new Shortcuts are more convenient than setting a calendar reminder. With these new shortcuts, the app you need is automatically connected to a time and activity so you don’t have to search for it. We’re excited about all these new features and more. If you have a favorite new feature, leave a comment below. If you haven’t noticed, we geek out over new tech. What’s even better is when we get to help someone create effective and strategic solutions to software and digital marketing. Contact us about your next project. We’re ready to start listening.